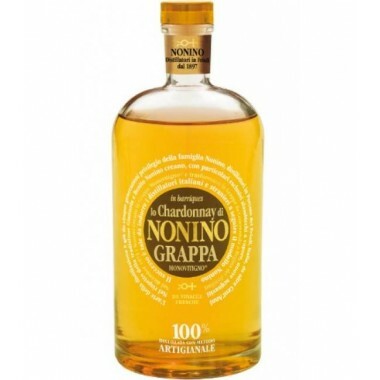 Marzadro Grappa Le Diciotto Lune – Available here | Saporidoc UK. 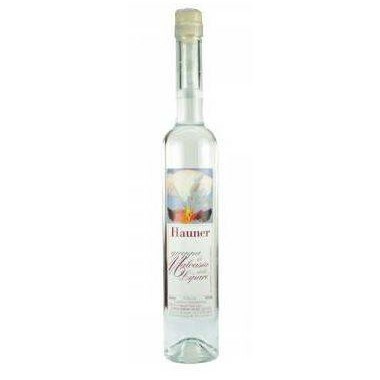 Bouquet Intense, ethereal and harmonious, with hints of vanilla. 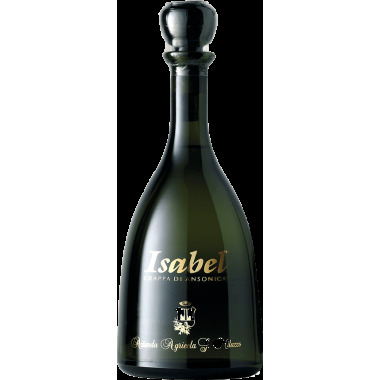 Taste Round, perception of elegance and silk on the palate. 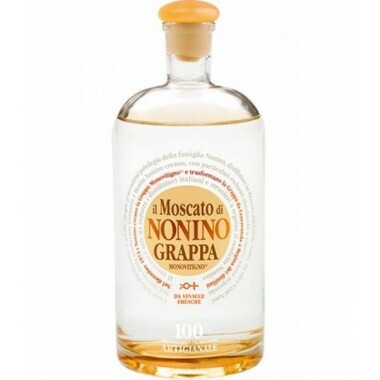 Pairs with A fine mature and well aged grappa to be enjoyed after a good meal. 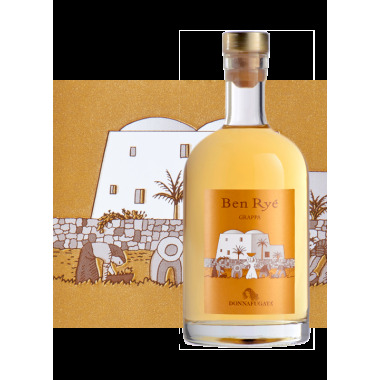 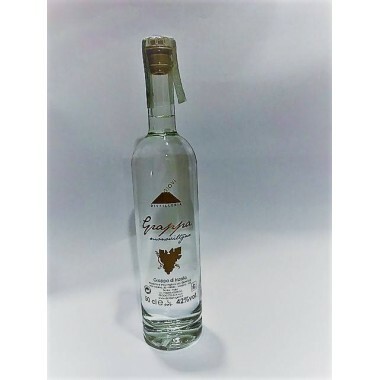 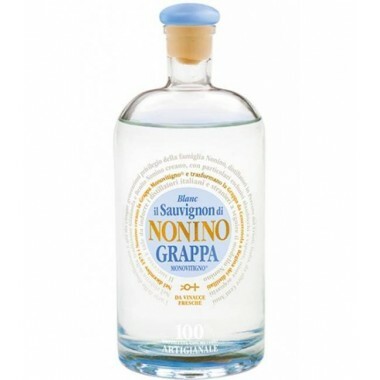 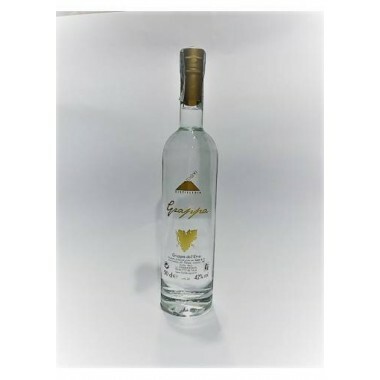 A grappa Stravecchia emblematic of the culture, care and art of distilling. 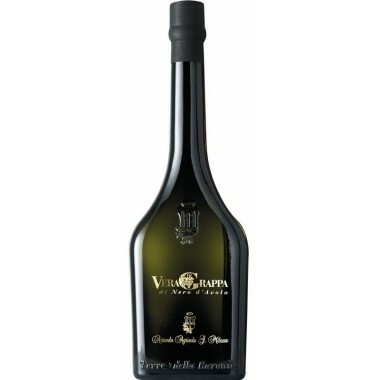 Made from carefully selected pomace from 5 marcs of Trentino grapes. 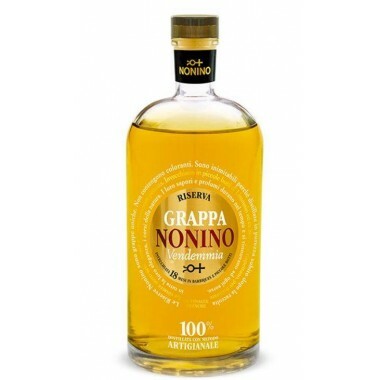 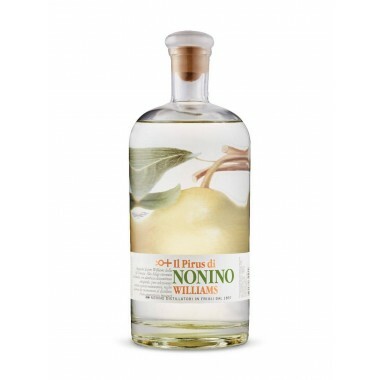 The grappa is aged in small barrels of Cherry, Ash, Oak and Robinia, each imparting its own characteristics of fragrance, aroma, colour and flavour. 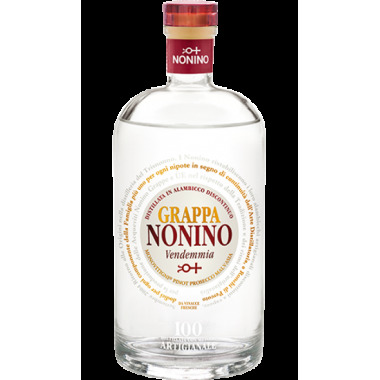 The Grappa obtained is left to age for a minimum of eighteen months in the barrels placed in the silence of a dark and muffled environment. 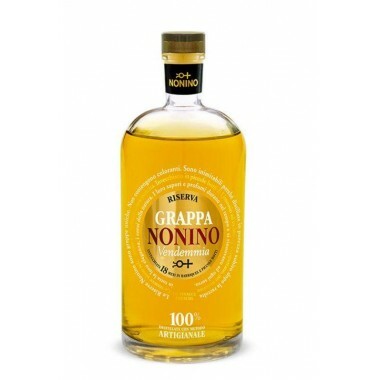 Slowly, over time, the combination of wood-Grappa evolves to create a full harmony, while the final blend is expressed in the ethereal scent, in the round taste with hints of vanilla.